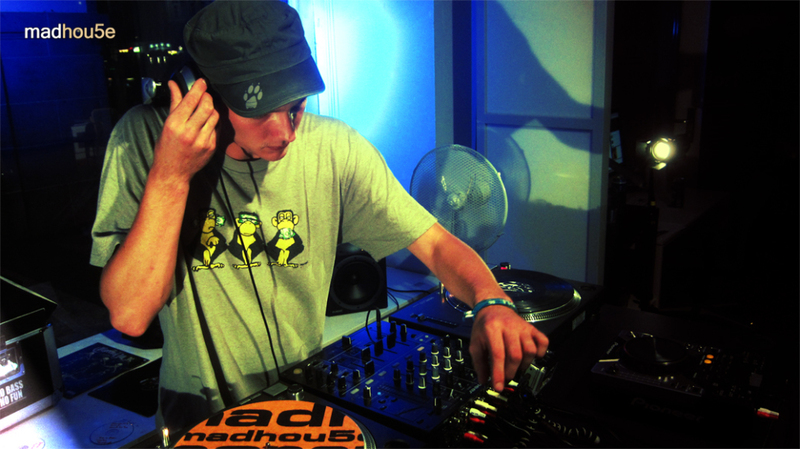 Drum and Bass and Breaks are the soundtrack of my life. 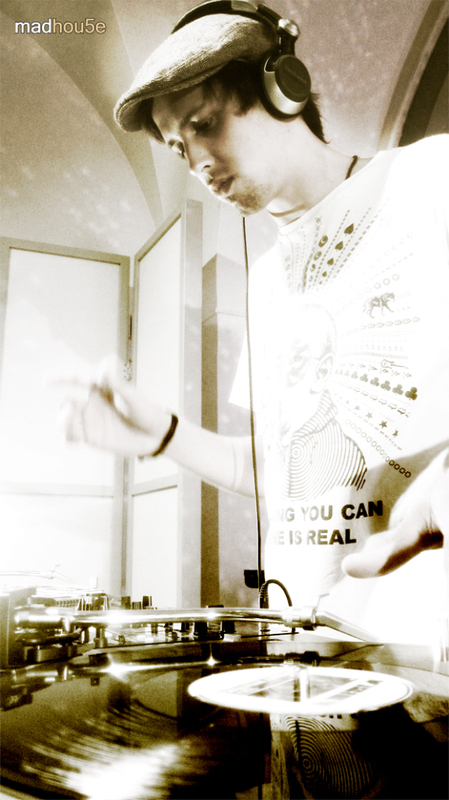 It is not essential to be hard or soft, not essential to be dark and deep, the only thing that is essential is the passion in your djing and the intensity of your music. 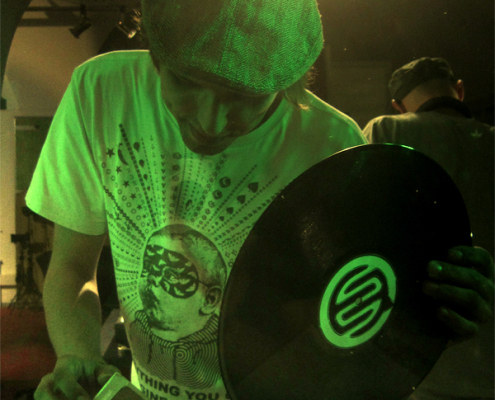 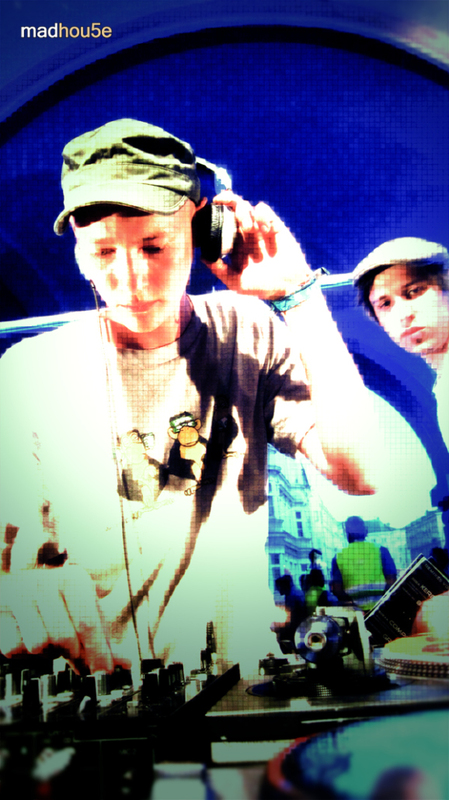 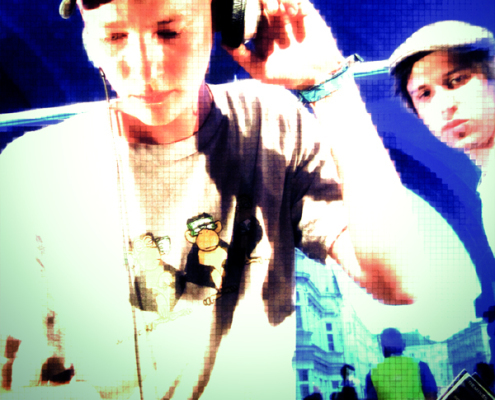 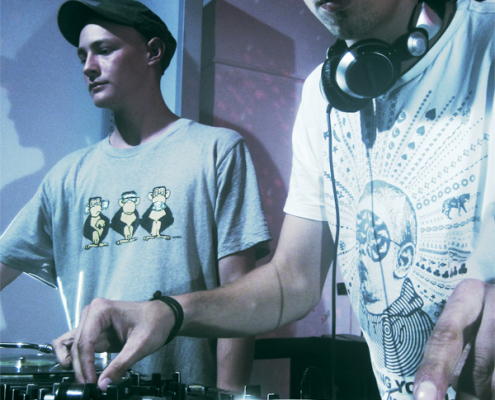 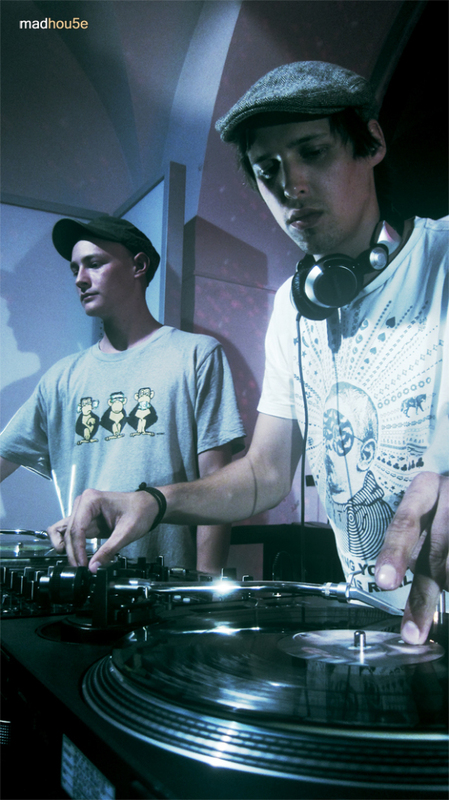 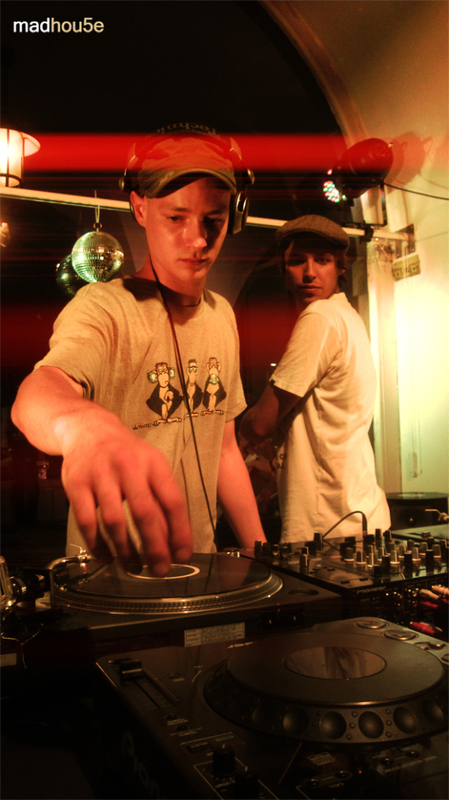 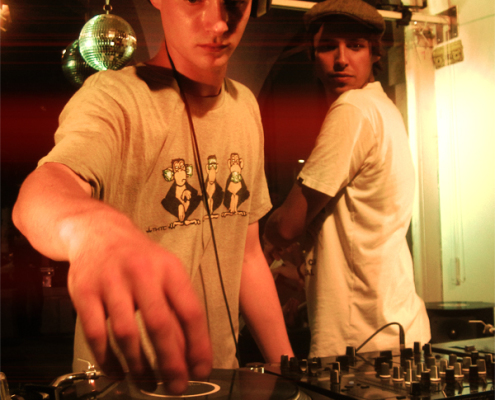 Ticket to the Universe is member of the Upper Austrian Watschen Beats crew. 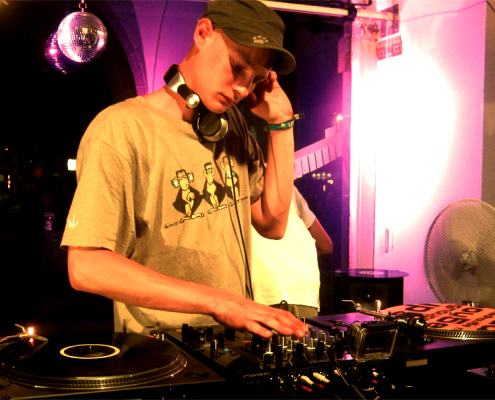 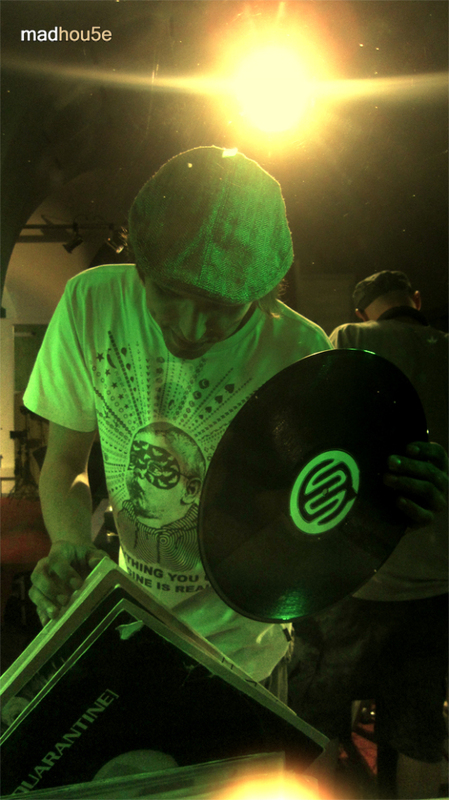 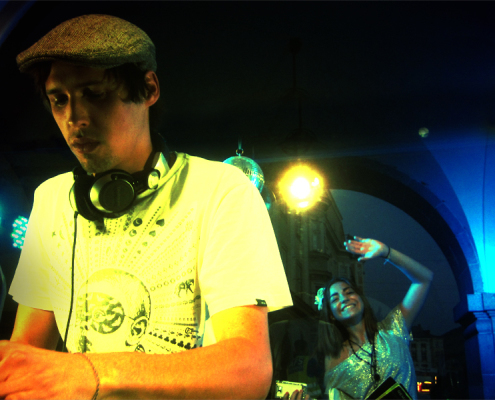 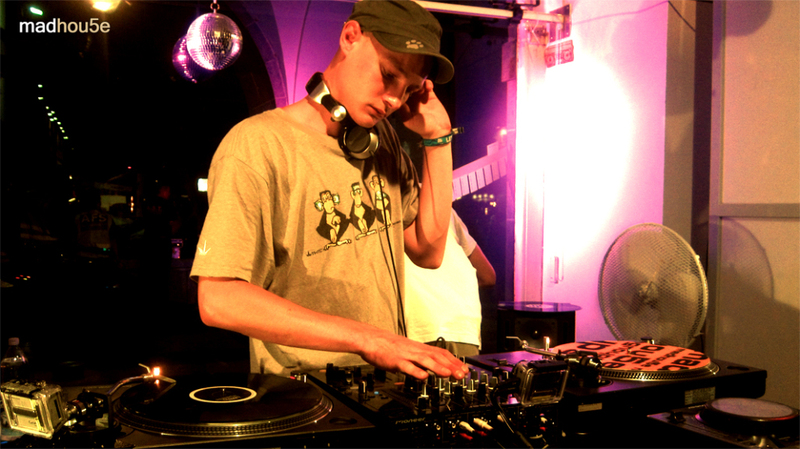 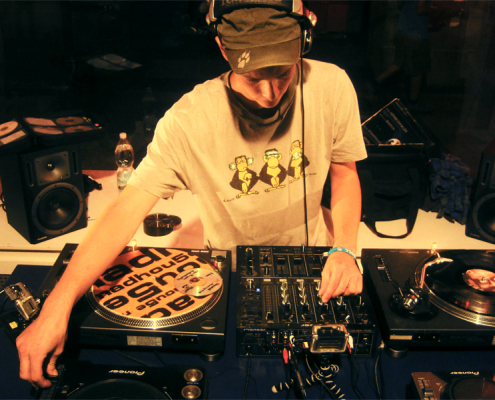 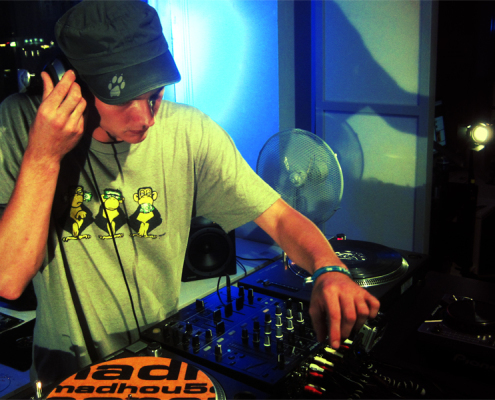 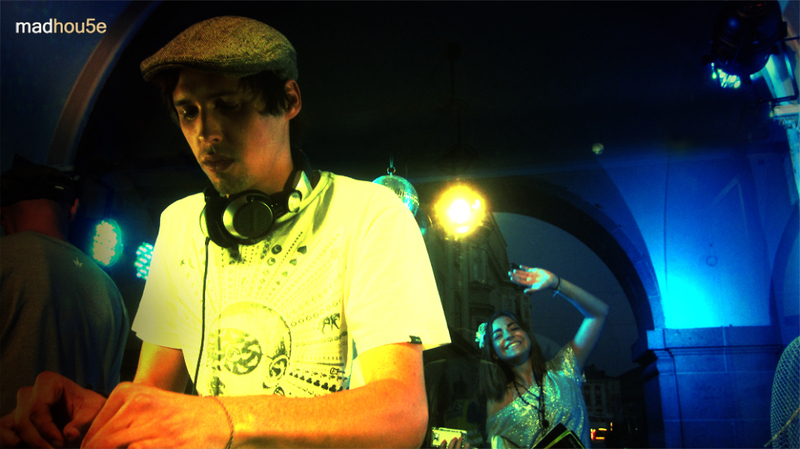 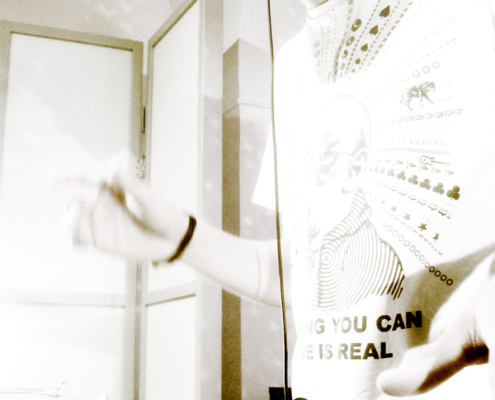 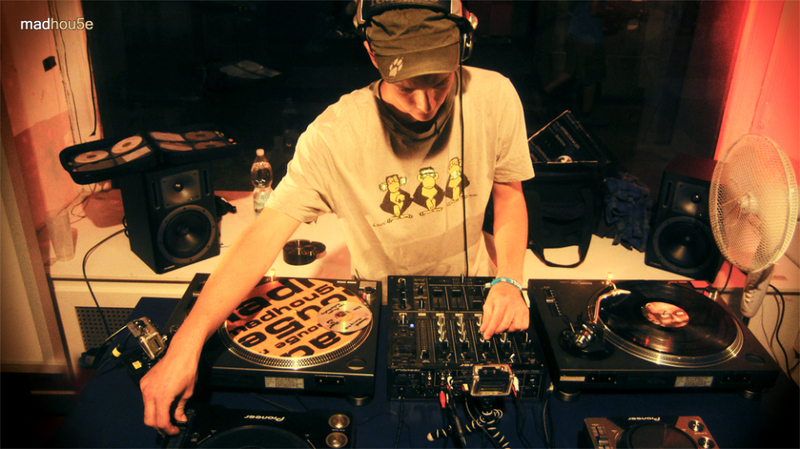 DJing since 2007, Ticket to the Universe is known as to play almost every style of Drum and Bass or Breakbeat in his DJ-Sets because it can only be seperated in good and bad Music.